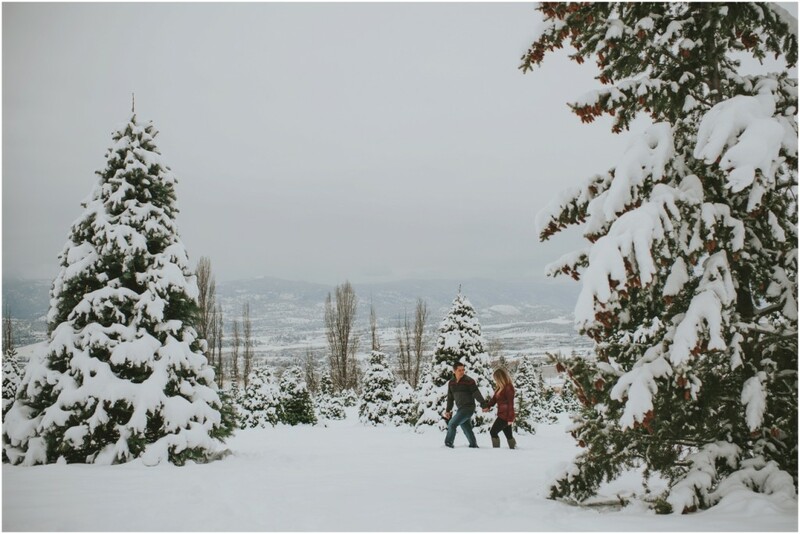 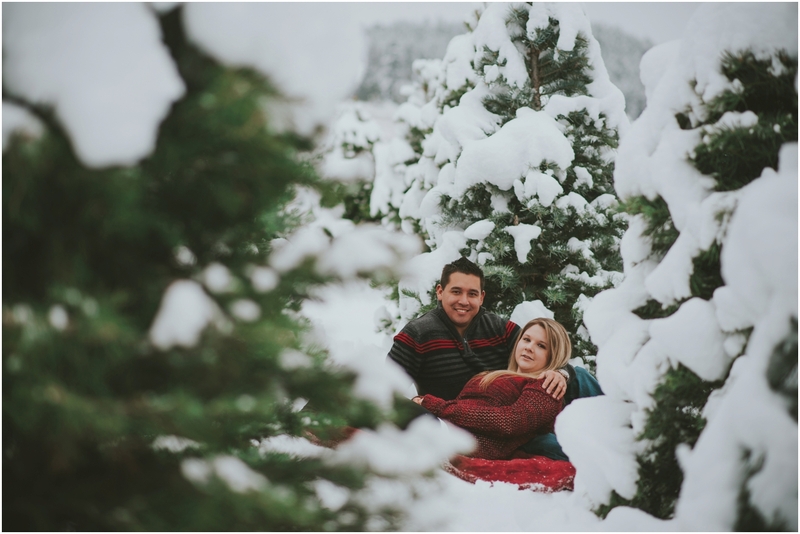 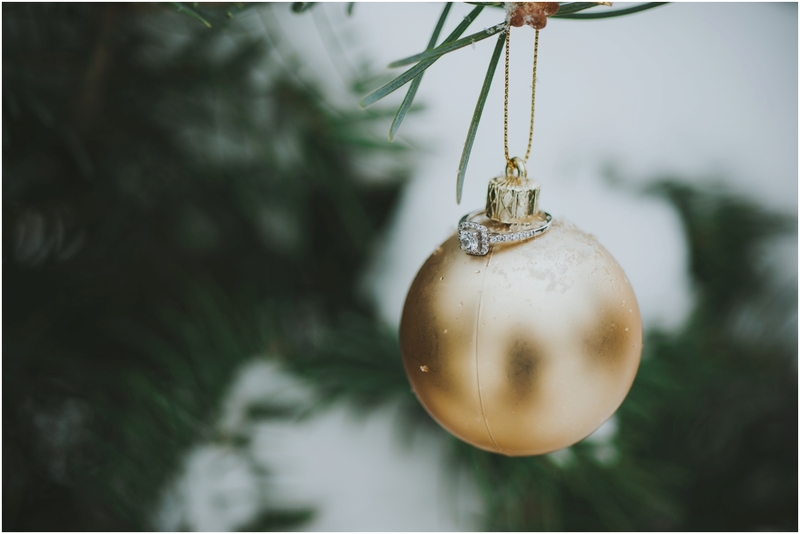 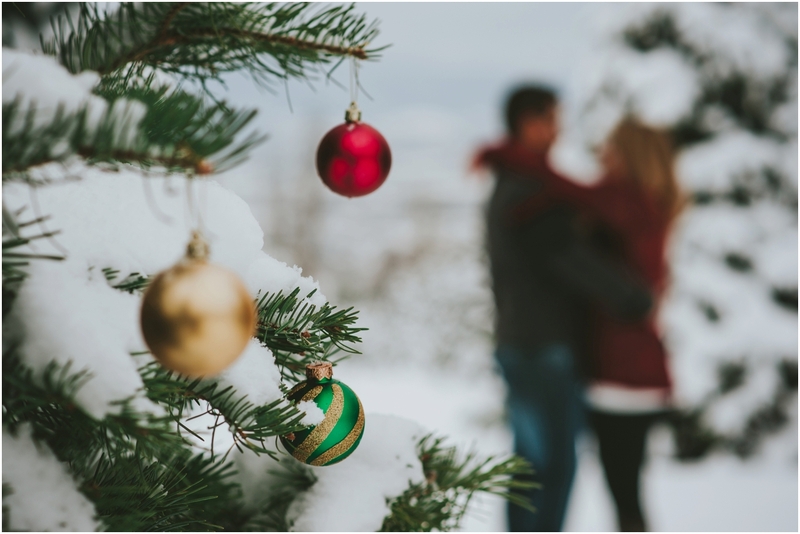 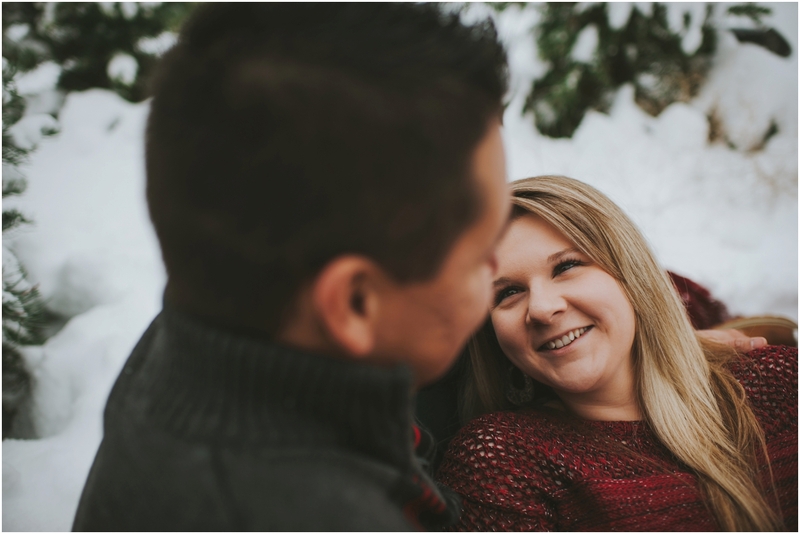 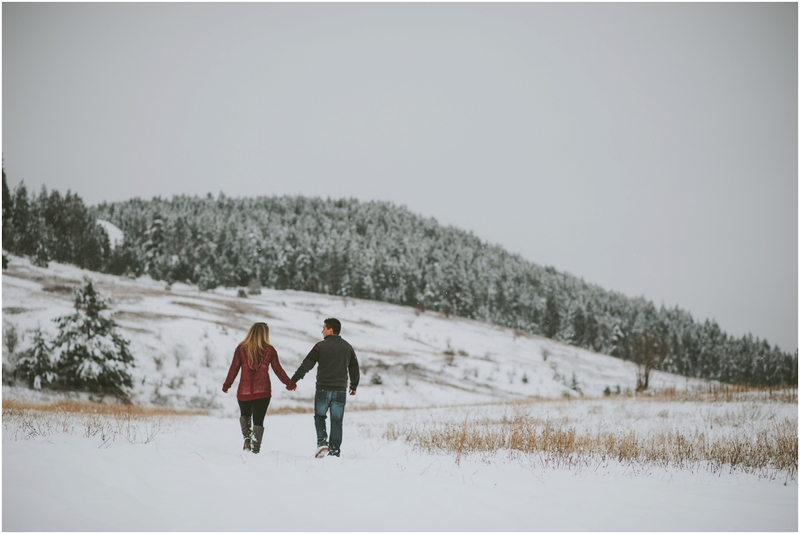 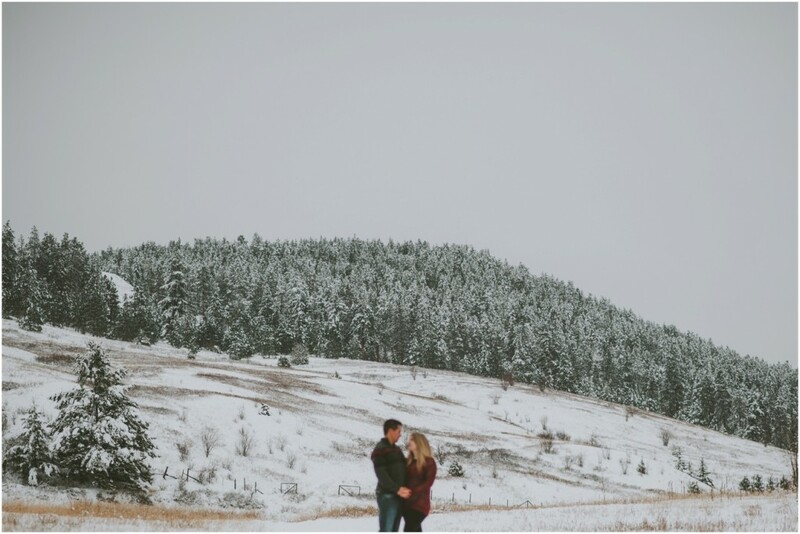 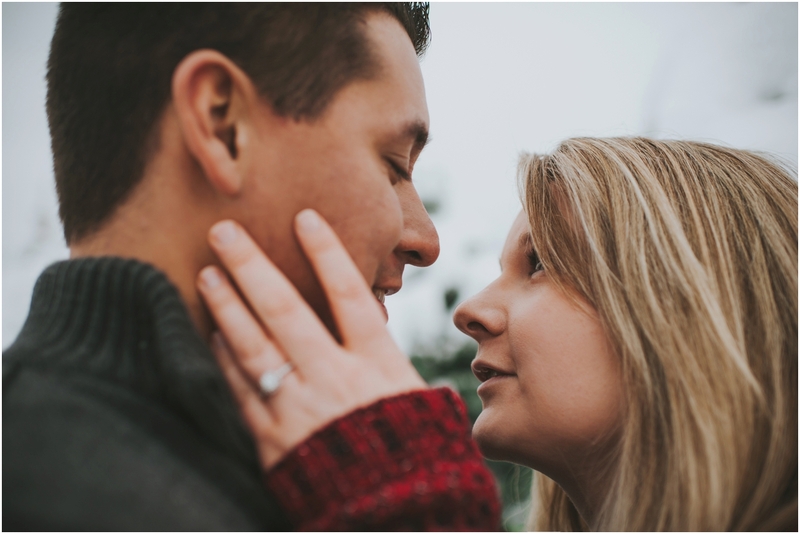 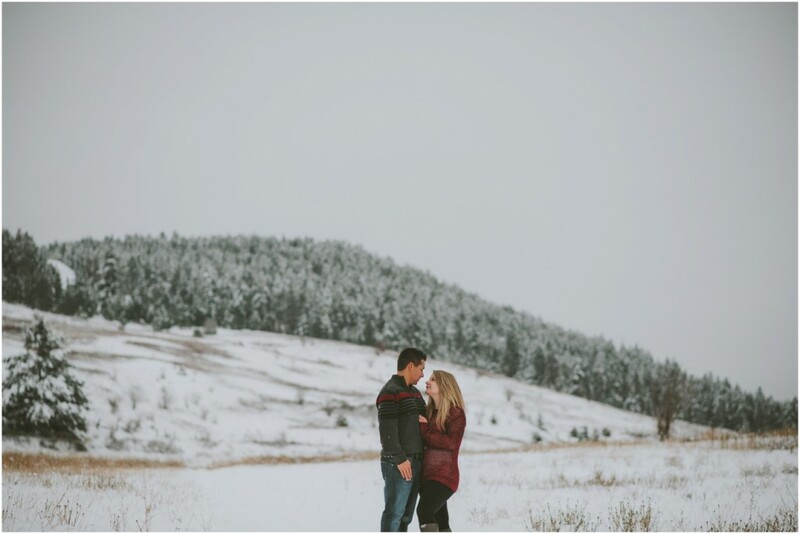 I couldn’t have asked for a better way to end off 2015 than to photograph these two over the holidays for their Okanagan winter engagement session! 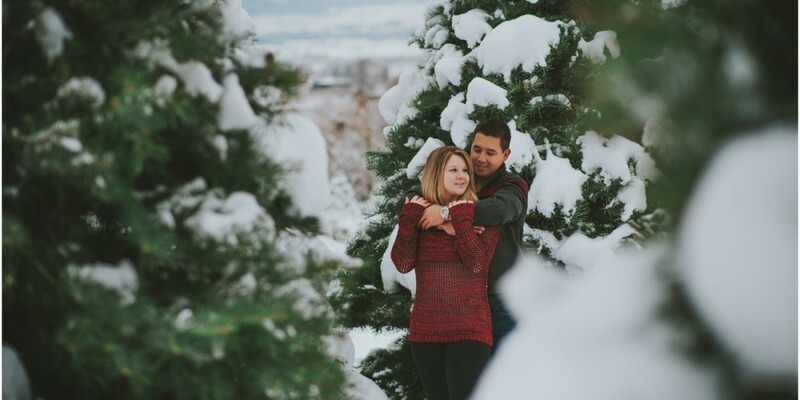 Emily had gotten engaged over the Christmas holidays so being able to add a little bit of a Christmas touch into the photoshoot made it that much more special & personal for the two. 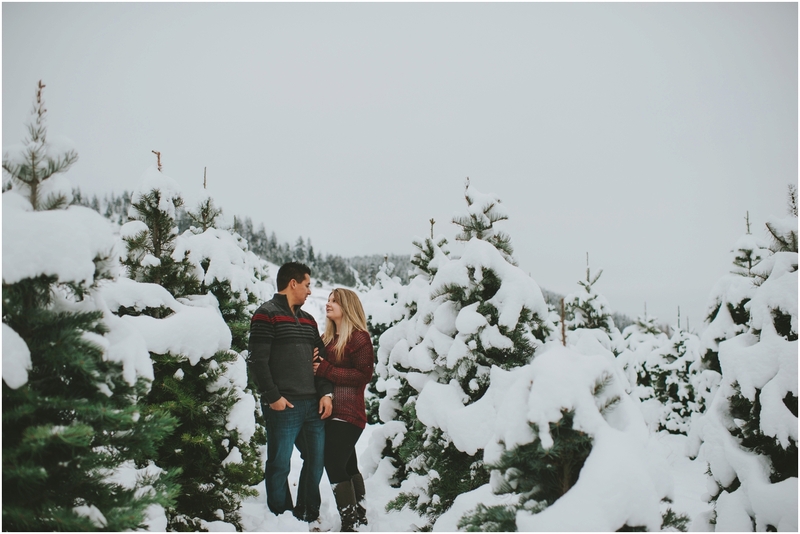 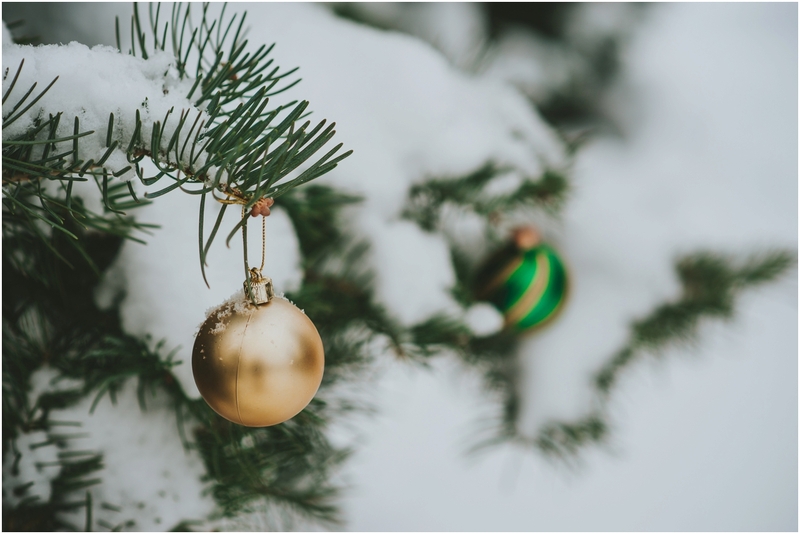 We headed up into the hills in the Okanagan to be in a field full of snowy spruce trees to adventure around in right after Kelowna had gotten its fair share of snowfall. 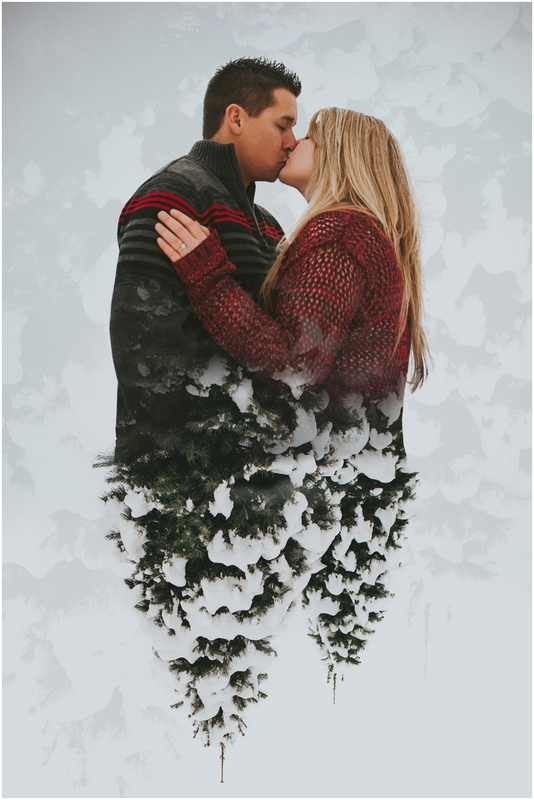 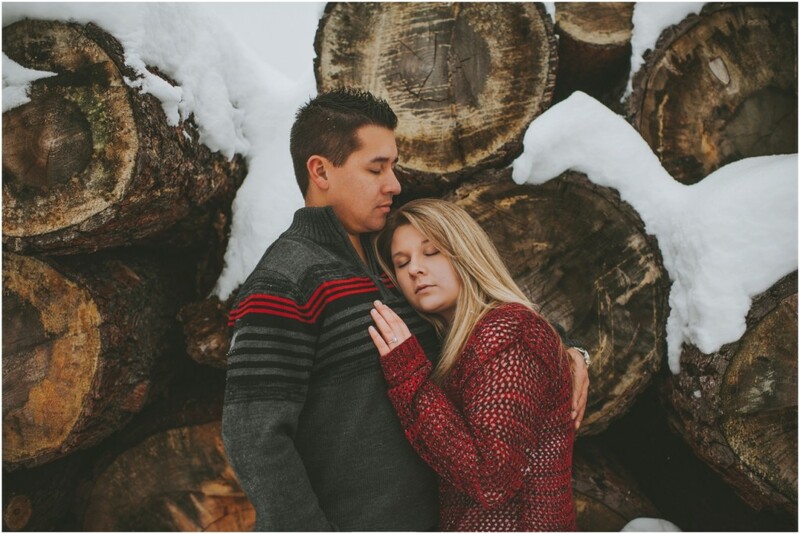 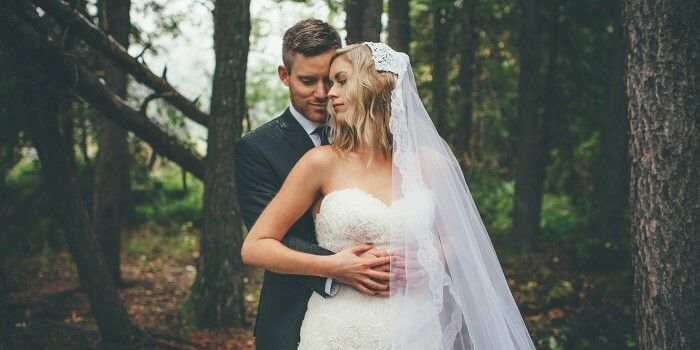 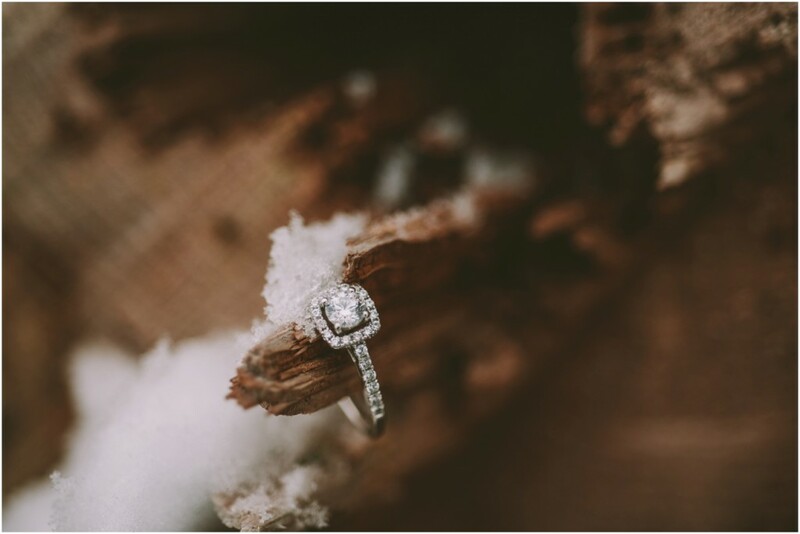 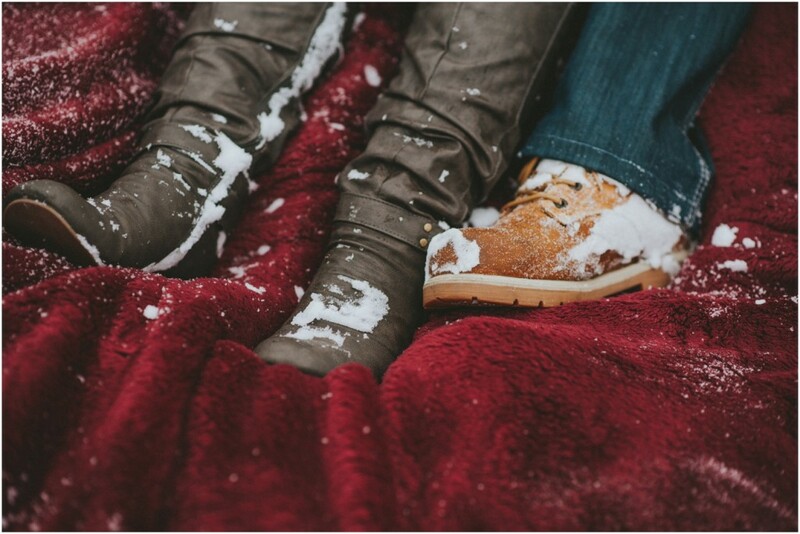 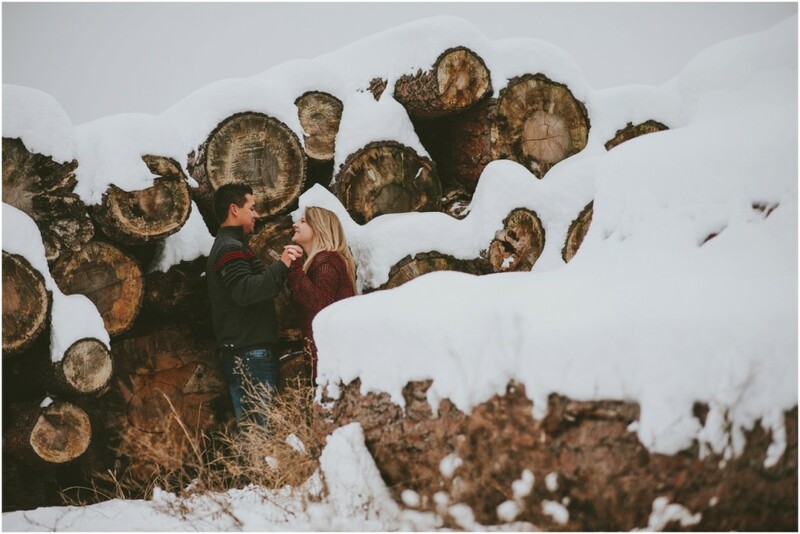 From warm wood piles & snow filled trees to awesome landscapes all topped off with this cozy engaged love. 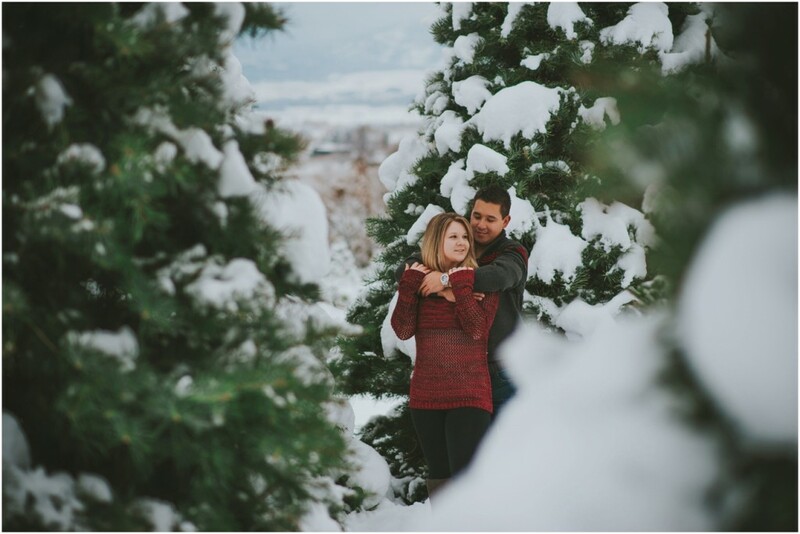 I could have photographed these two all day, yet I don’t think our ears or snow-filled shoes would have been as stoked as I was. 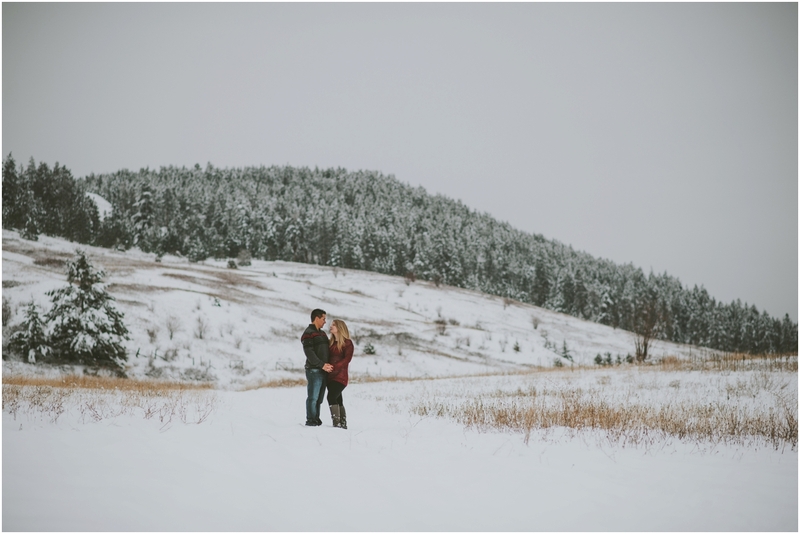 I without a doubt can’t wait to capture Mark & Emily’s wedding day in Grand Forks this summer. 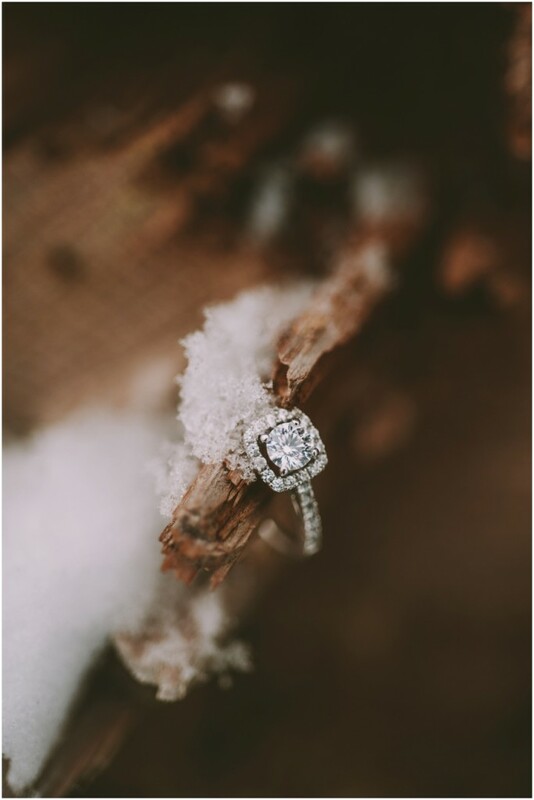 I feel like this shoot was just a taste of the goodness to come for that day! 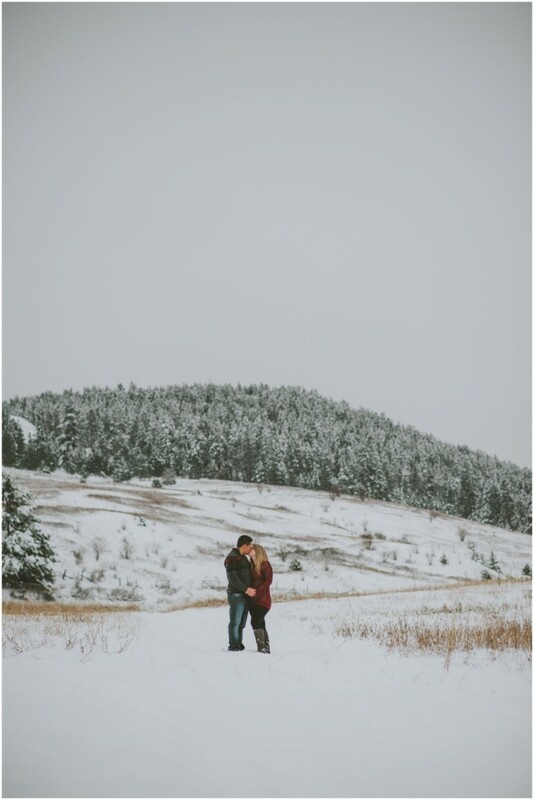 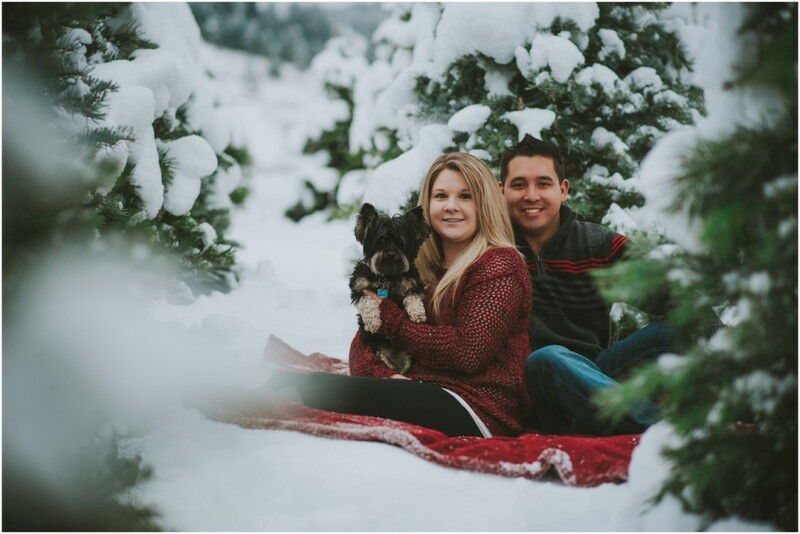 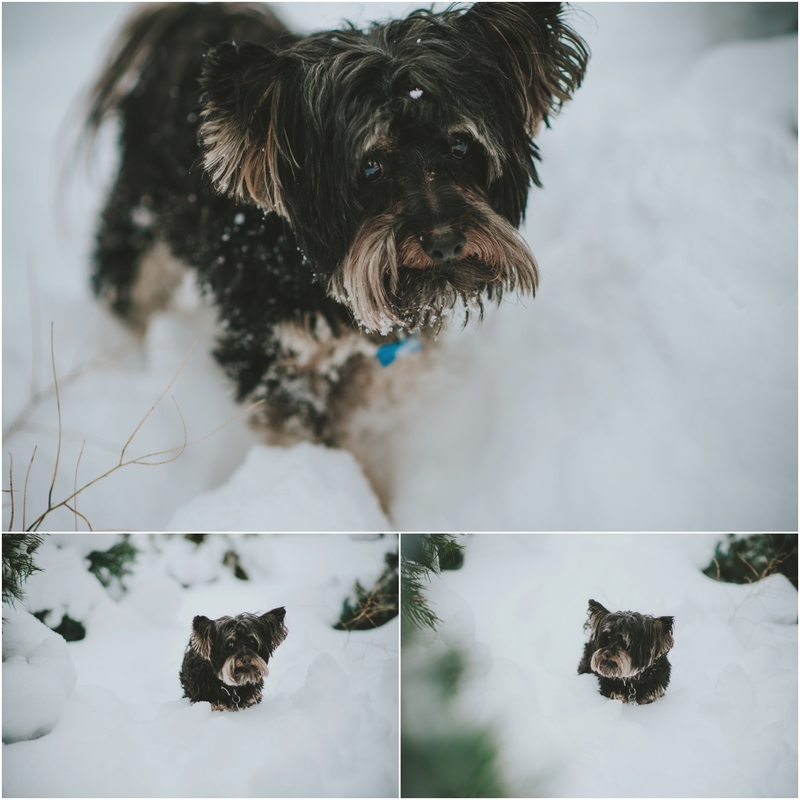 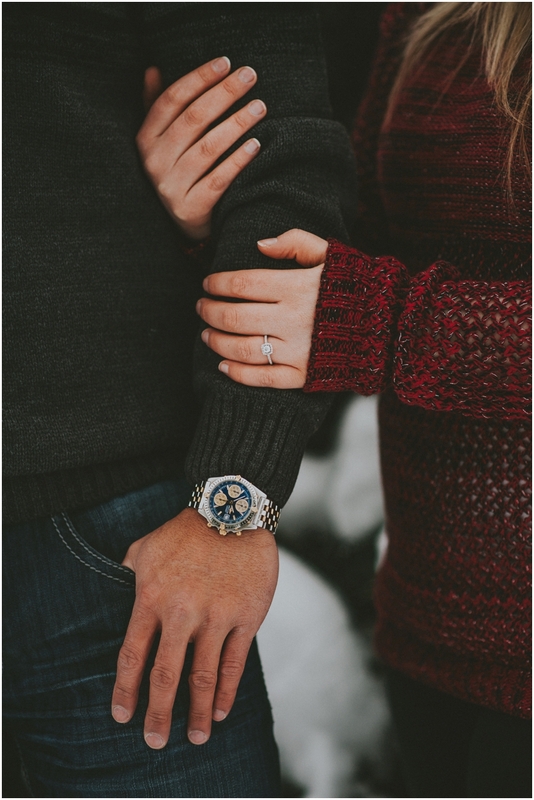 Until then, here is their wintery engagement session!